There’s no denying that masks in general are an excellent way to give your skin a little extra TLC; loaded with active ingredients, they work quickly and effectively addressing any and every kind of complexion concern. And while sheet masks may have been all the rage as of late, mark our words, peel-off masks are poised to be the next big thing. How do they differ from all of their other counterparts? Most start off as a liquid or gel that gradually transforms into more of a rubbery consistency as it dries, allowing you to ultimately peel it off in one large piece. This simple act of peeling it off can do great things for your skin. Think of how a lint remover works by grabbing and removing all kinds of fuzzies on your clothes; a peel-off mask essentially does the same thing, sticking to all kinds of dead skin cells, gunk, and grime sitting on the surface of your skin, and lifting it off as you remove the mask. An added bonus: Most of these peel-offs tend to be heavy in antioxidants, choice ingredients for anyone and everyone, thanks to their protective and reparative benefits. Here, the top peel-off masks on the market. 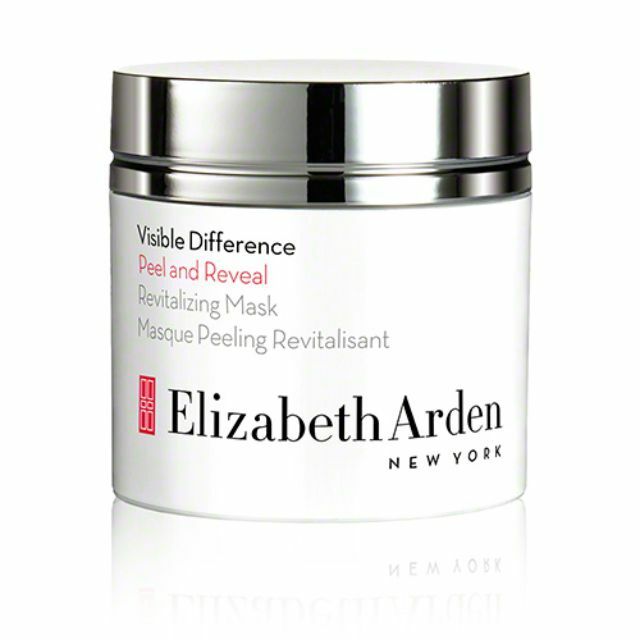 Most peel-off masks are fairly fast-acting to begin with, but when time is really of the essence, reach for this speedy superstar. Slightly different than the other masks in this bunch, all you have to do is apply a thick layer on clean, dry skin, then massage it in a circular motion; it balls up and peels off, taking with it all the stuff that you don’t want sitting on your complexion.